Mid November 2013 the World Finals of the Contact Center World Awards took place in Las Vegas, USA. A very happy Robert Willenberg, Call Center Manager at CCC Dresden, took over the trophy in the category “Large-sized contact center best practices (Outsourced)”. “I am very proud to have successfully presented our location in Dresden to such a global audience in Las Vegas. In the two years since the opening of CCC Dresden, we have grown constantly; for some months our 450 staff members have expanded and are working over three floors. 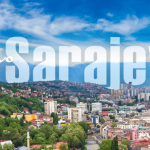 This international award is a great honor for all of us. A big thank you and congratulations to my whole team,” said Willenberg. With the rapid ramp-up of the location, the constant growth and high quality, complex services for partners from six industries, CCC Dresden impressed some 200 international participants in Las Vegas. CCC Dresden was opened in 2011 and currently employs more than 450 employees. 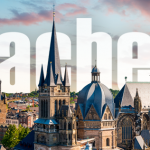 Dresden is the political and economic center and a major transportation hub in Saxony. Due to the good education level of the employees, the high quality of CCC can be optimally realized here. The international partners of CCC Dresden include, the global electronics company Samsung, video-on-demand provider maxdome or Germany’s third largest direct insurer Direct Line. With Berlin, Leipzig, Dresden and Essen, Competence Call Center operates at five locations in Germany. 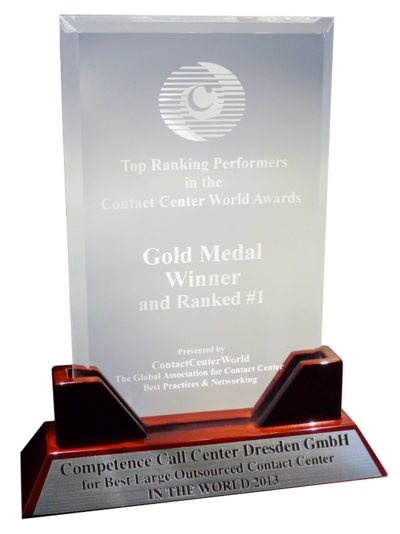 Die Auszeichnung für CCC Dresden ist der fünfte internationale Award für Competence Call Center in diesem Jahr. Auszeichnungen bei den Stevie Awards for Sales and Customer Service, den BIZZ, sowie den LivePerson Awards, kann das Unternehmen 2013 bereits für sich verbuchen. 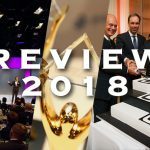 Insgesamt zeugen 42 Awards von der Kompetenz und Qualität von Competence Call Center.